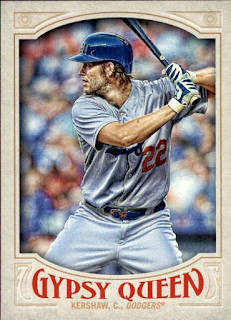 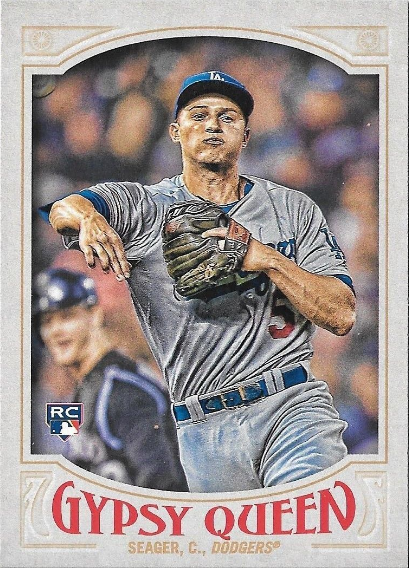 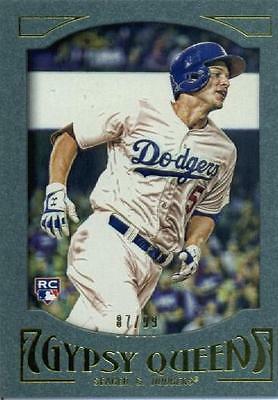 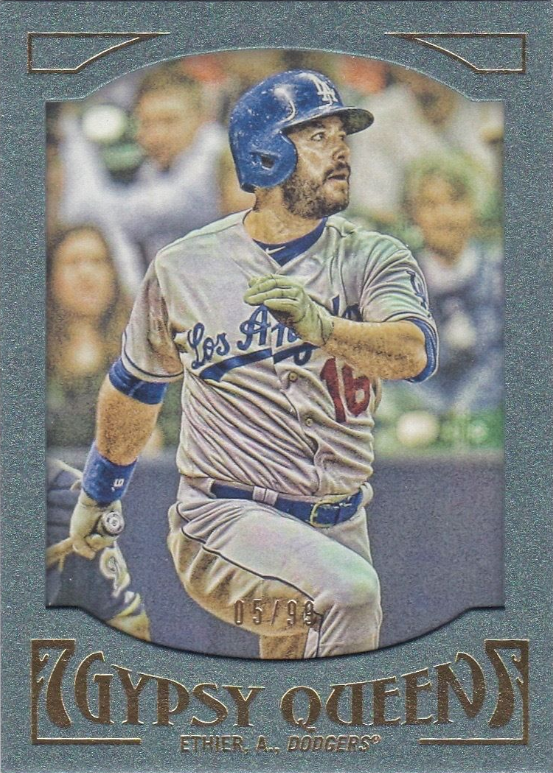 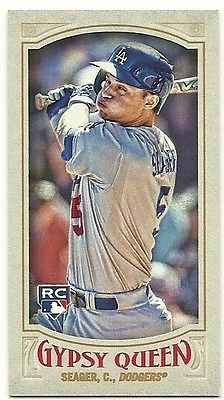 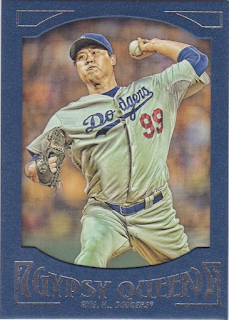 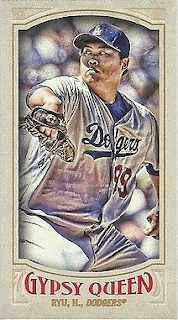 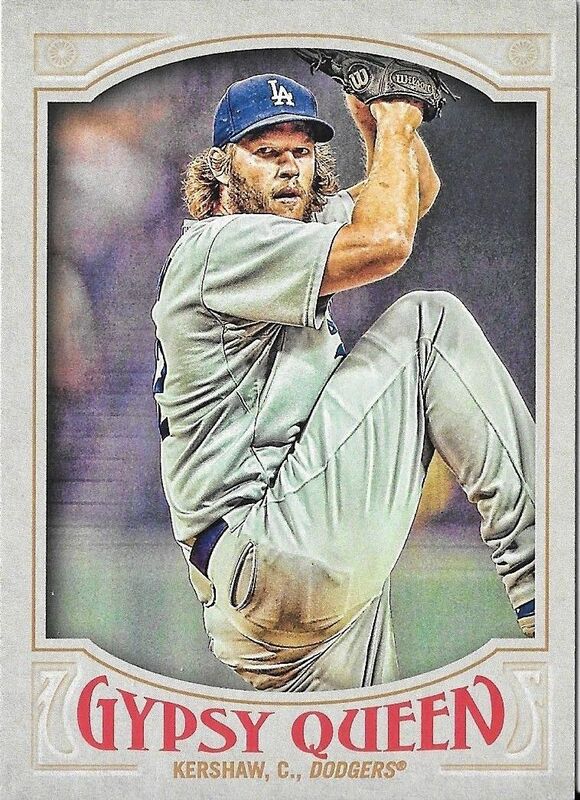 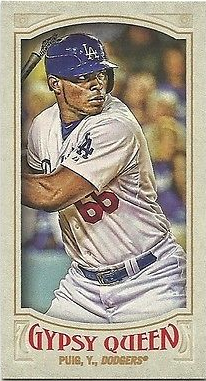 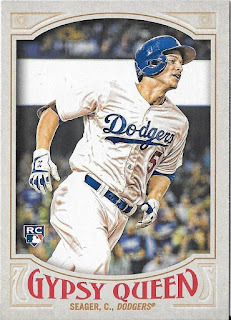 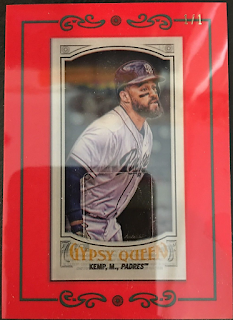 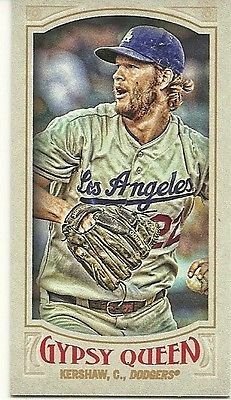 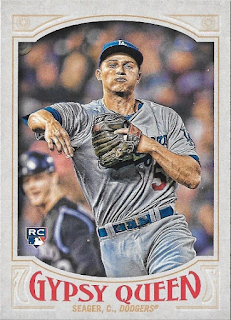 A Dodger Mini Clear Parallel has yet to show up, so I do not have any pics to share. 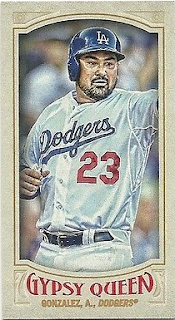 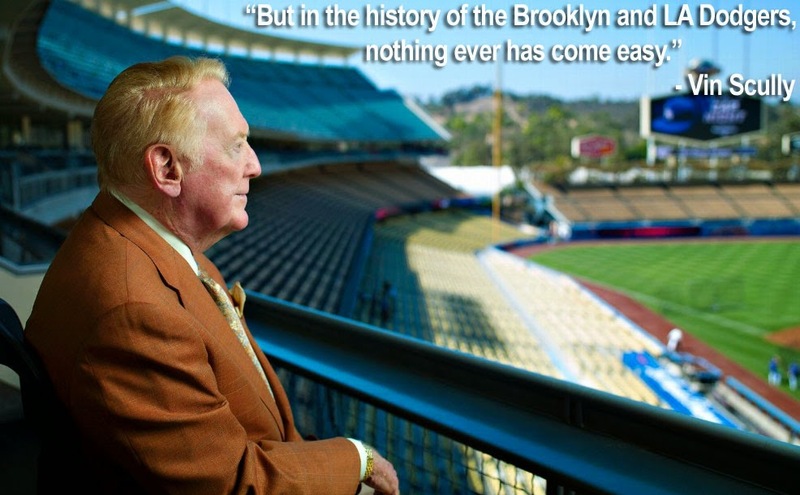 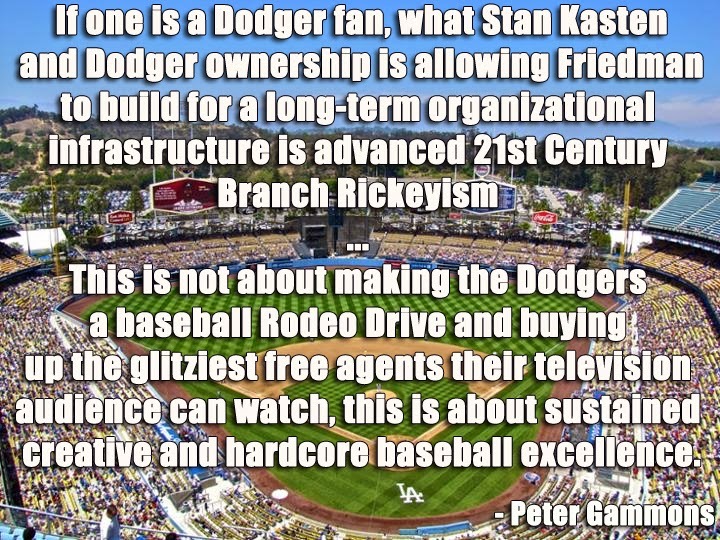 Instead, I include a pic of the Matt Kemp card on the below left. 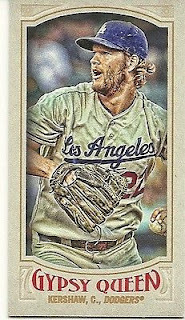 BTW, these are all "1 of 1" cards and parallel "1 of 1" card exist that are made of graphite and leather. 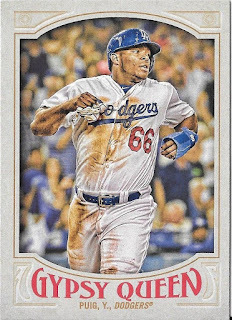 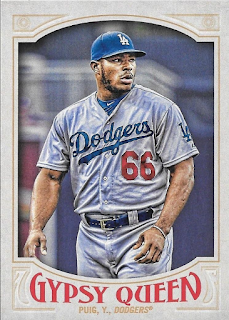 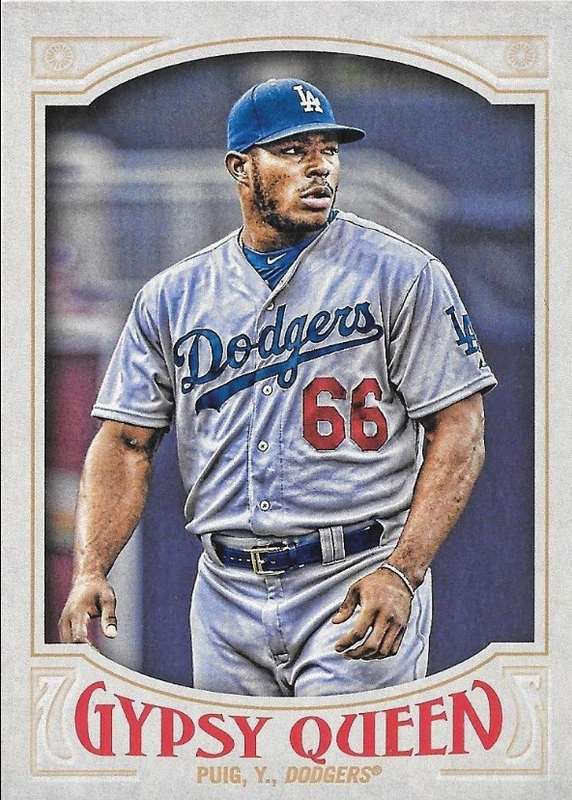 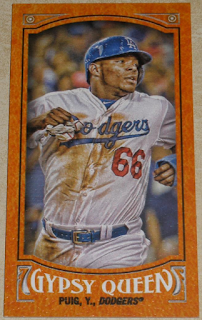 The leather mini parallel of Yasiel Puig is on the bottom right.